Sadly, the American Made Tour featuring country superstars Lee Brice and Justin Moore doesn’t have any stops in Texas. Maybe that’s just an excuse to take a road trip to somewhere new! 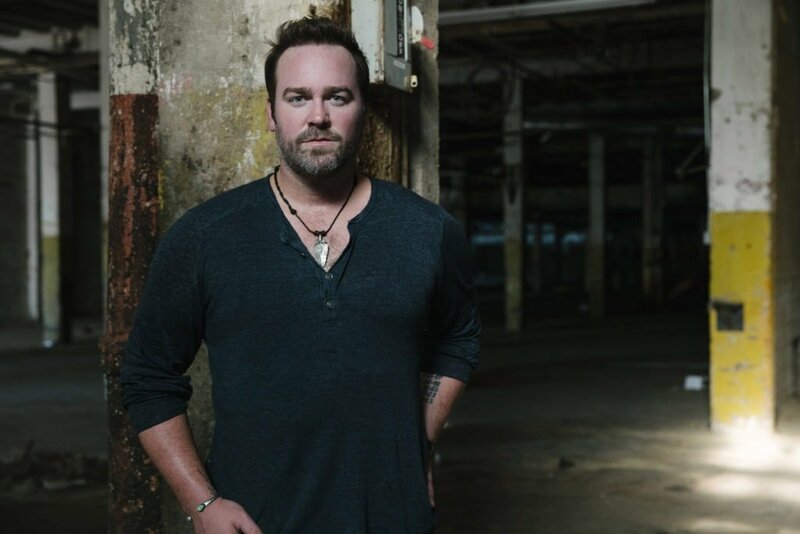 NASHVILLE, Tenn. (September 20, 2016) – Lee Brice and Justin Moore, two of country music’s most dynamic performers, will ring in 2017 with their co-headlined “American Made” tour kicking off January 12 in Indianapolis at the Bankers Life Fieldhouse. William Michael Morgan and Brett Young round out the tour as direct support. 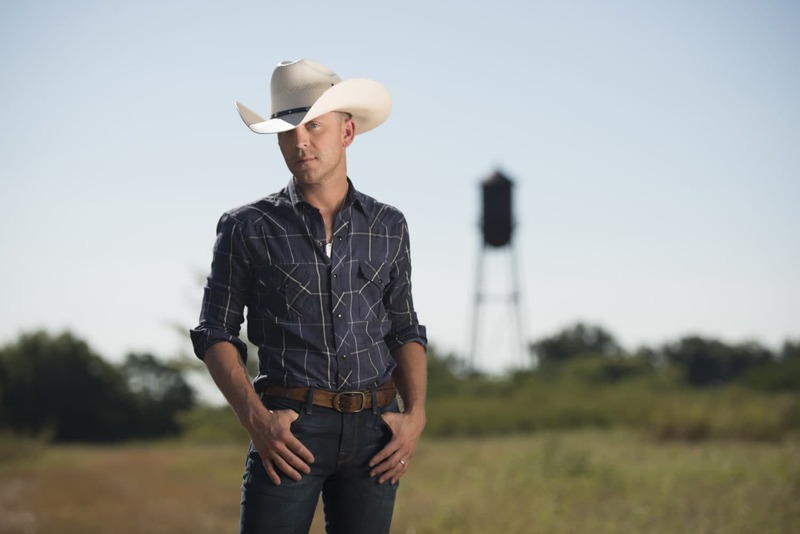 Moore released his fourth album ‘Kinda Don’t Care’ — his third #1 debut on the Country charts — in August. The lead single from the album, the Top-5 and-rising “You Look Like I Need a Drink,” lines up right alongside his chart-topping Platinum and Gold-certified hits “Small Town USA,” “If Heaven Wasn’t So Far Away,” “Point at You” and “Lettin’ The Night Roll.” This also follows two Gold-certified albums ‘Justin Moore’ and ‘Outlaws Like Me.’ He debuted music from his new album last month with a live performance during the Fox & Friends’ All-American Summer Concert Series.